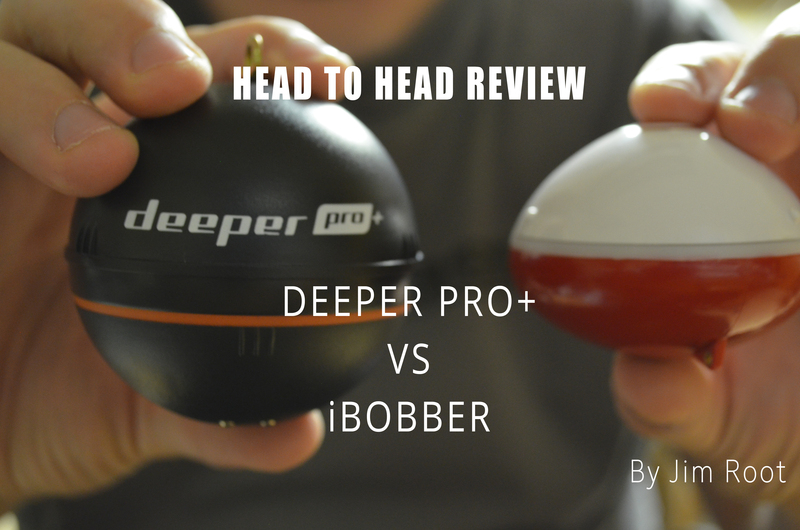 We know bass fishing in the summer can be fast and furious, but to be able to find some of the biggest and best fishing requires conquering some of the harshest physical obstacles you’ll find both on AND off the water. 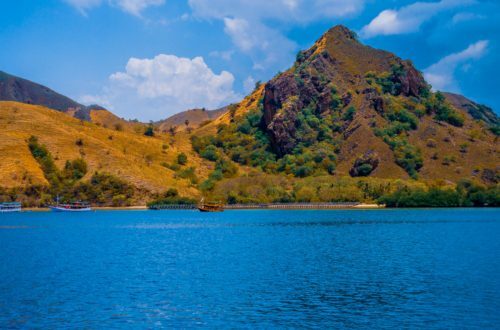 This bucket list of 5 lakes are places I’ve been that pushed me beyond my limits physically, mentally, and emotionally, and rewarded me with some of the most incredible fishing I’ve ever seen in my life. 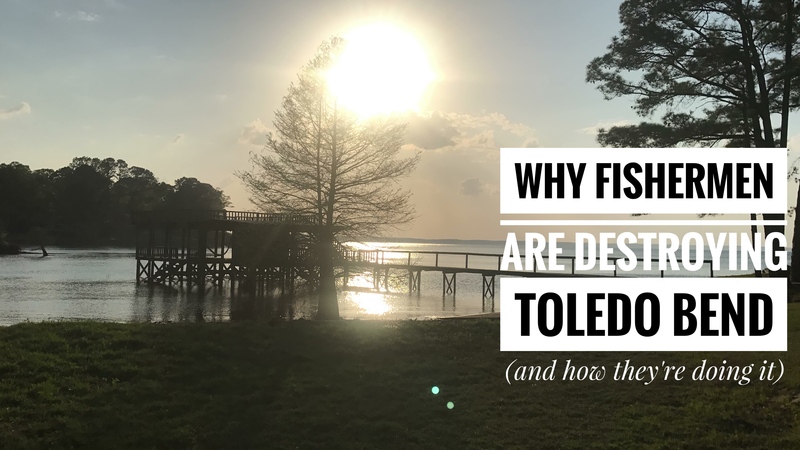 So if you’re looking to book a trip for the Ultimate SUMMER BASS FISHING experience, read this first! I’ve only cried getting off the water one time and that was at the mouth of Chaumont Bay in 1997. It was a 35 mph Southwest wind. I’ve seen many times where it was bad there but this was by far the worst. But no matter how bad it is I’ll always go back, because what you can catch here during summer bass fishing is freakishly legendary. 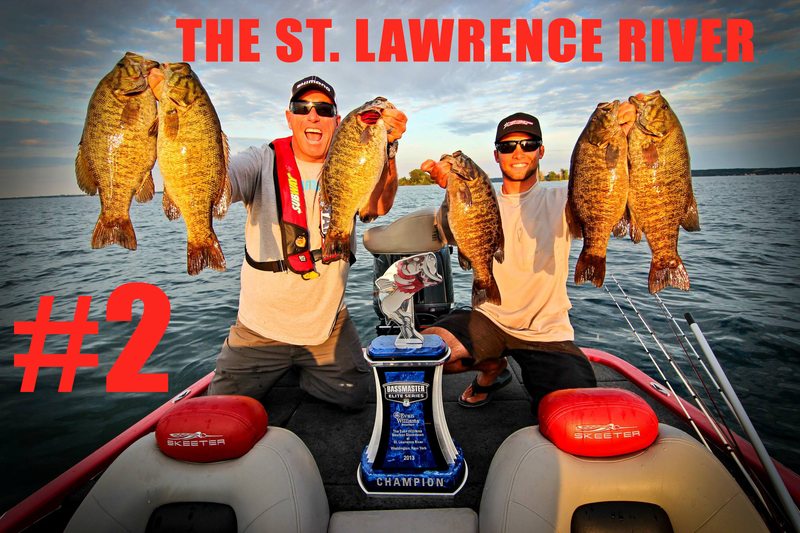 The St. Lawrence River is a tremendous fishery. 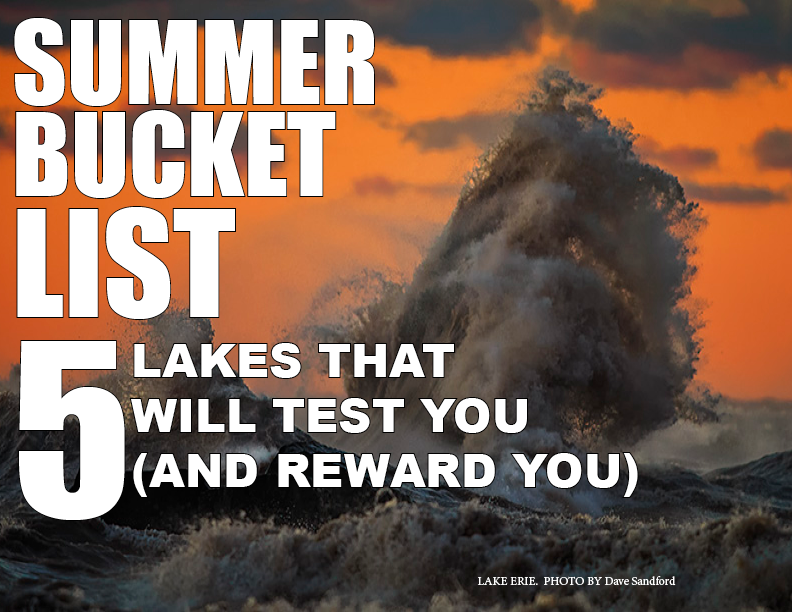 You can catch giant smallmouth, largemouth, northern pike, musky, and walleye, and you can zero. There’s insane current, crazy winds, and it’s littered with unmarked shoals that’ll destroy your boat. I look forward to coming here, and I’ve done well here, but it challenges me every time because it’s always evolving. 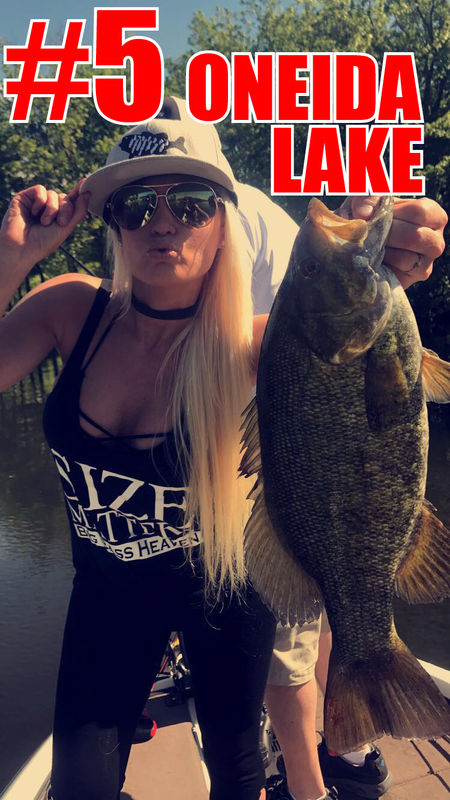 SUMMER BASS FISHING here is incredible! 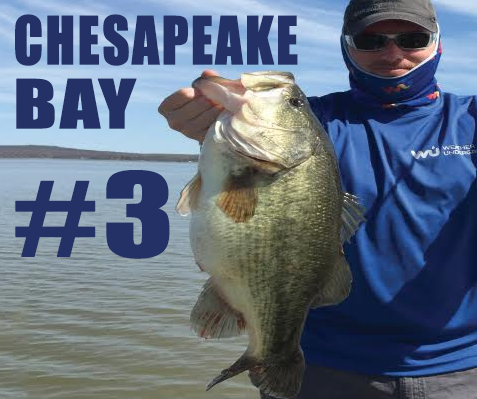 The Upper Chesapeake Bay, or “Upper Bay” as it is often referred to has some of the most incredible fishing on the East Coast that you can find. 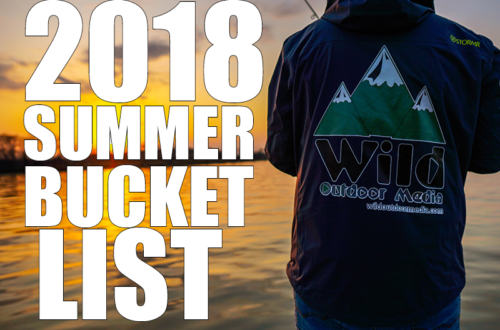 From giant stripers, to monster carp, and not to mention some of the biggest and meanest largemouth bass you’ll ever catch; but it won’t be easy. The heat, humidity, winds, and water levels are as important to your safety as they are to your success. Incoming tides meet outgoing current from the Susquehanna River, and if you mix in double-digit wind with that you have the recipe for absolute disaster. The area referred to as “The Flats” can be particularly nasty during heavy winds. But the reward to someone who can unlock the tidal bite and plan their trip around the right tides and wind is incredible. The open water and high winds provide large waves making it difficult to maintain protection when out away from land or covered areas at Lake Erie. Four out of the five tournaments I have encountered here have had at least one day postponed due to big waves and weather. “Is the risk worth the reward” is something you’ll ask yourself here. Some of my best days and biggest fish have come from here, and it makes me really excited to come back every year! 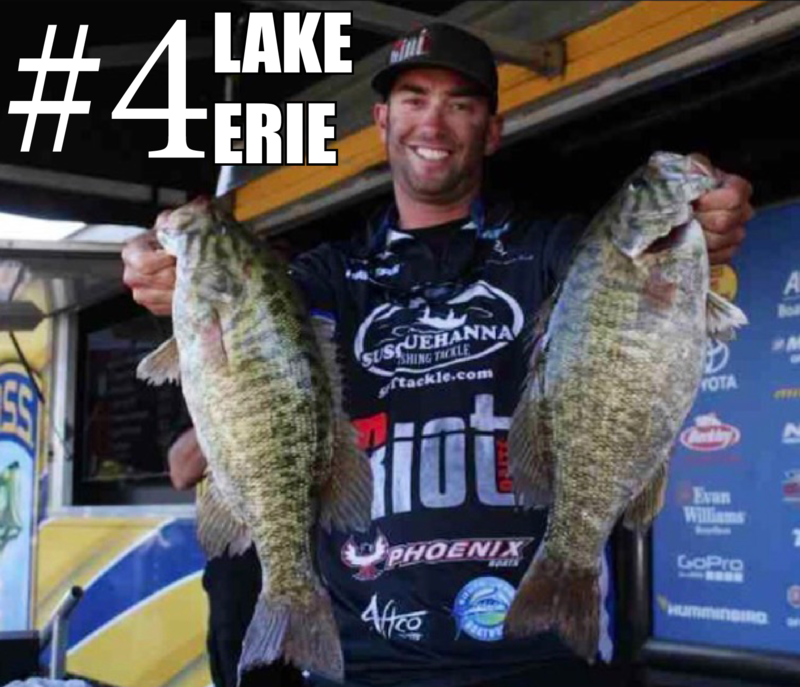 Most of you know I’m from South Florida and I grew up saltwater fishing, but I’ve spent the last two summers in Syracuse NY and I LOVE Oneida Lake! The wind can be really bad, but the fishing is always good. 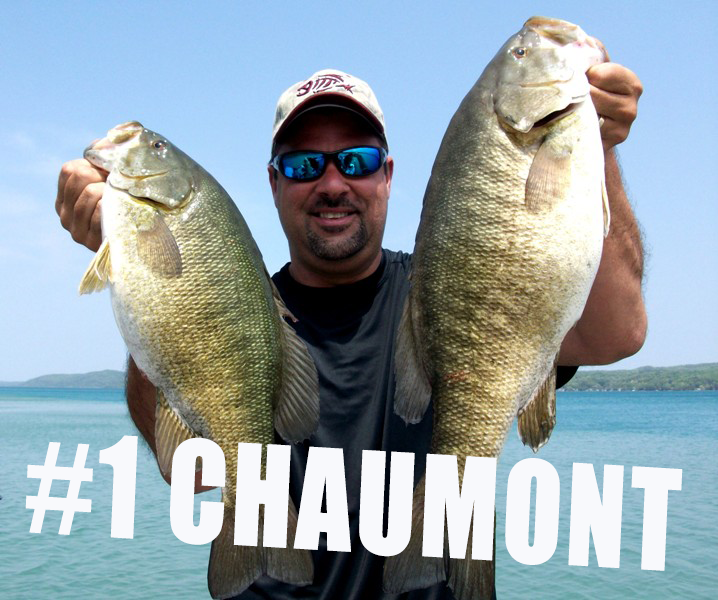 There aren’t many lakes in the world where you can catch a ton of fish, all year long. This place is one of them.